Ice cream is a delicious and indulgent treat that is enjoyed by children and adults alike. 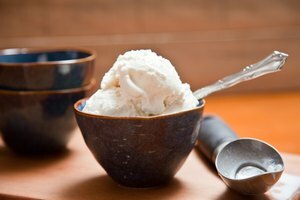 Using fresh ingredients, homemade ice cream is a fun and easy way to take pleasure in this beloved pastime while creating a variation that is unique to your preferences. 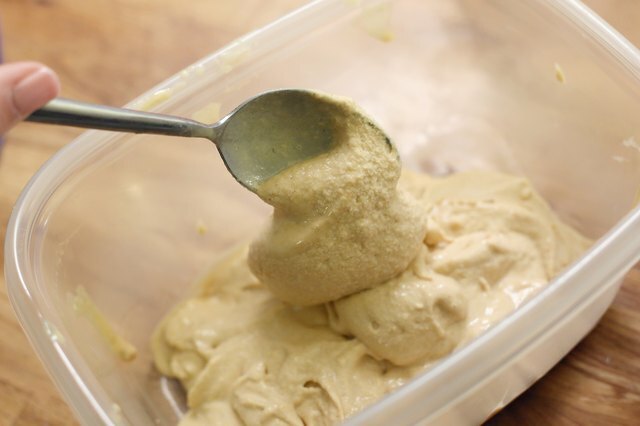 One variation of homemade ice cream is to substitute Splenda for sugar and other sweeteners. This sugar-free method is a healthy and flavorful alternative to everyone's favorite dessert. Wash the ice cream maker and place it in the freezer. The gel container in an cream maker needs to be very cold and should be frozen for 6 to 22 hours. To test if it is cold enough, shake the ice cream maker. Of you don't hear liquid moving, the bowl is frozen and ready for use. Keep the ice cream maker in the freezer until the ice cream batter is poured into it. 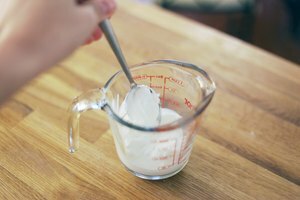 Mix the milk, Splenda, salt and powdered milk in a bowl, using a wooden spoon. Pour the batter into a medium-sized pot and warm it up over a medium heat, making sure that the Splenda is dissolved. 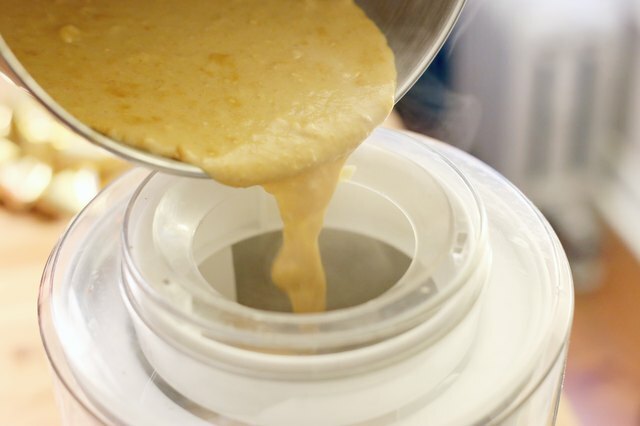 Once blended together, reduce to low heat and cover the container, making sure to keep the batter warm but not boiling. 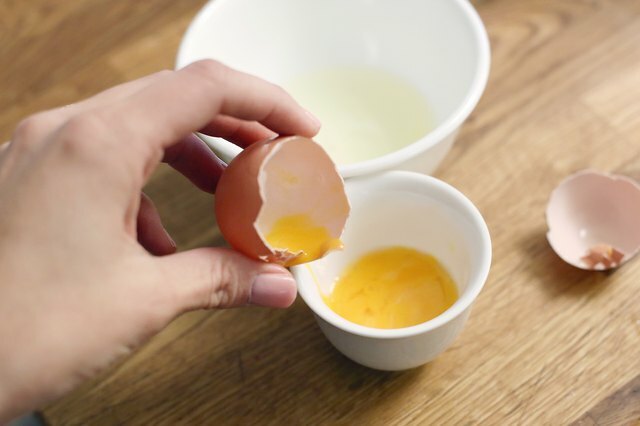 Separate seven egg yolks from the white part of the egg and place them into a small bowl. This bowl should be separate from the milk mixture. Mix the eggs for two to four minutes with an electric hand blender until the eggs have thickened. Eggs can also be mixed using a hand whisk, but this may take a little while longer to get thick. 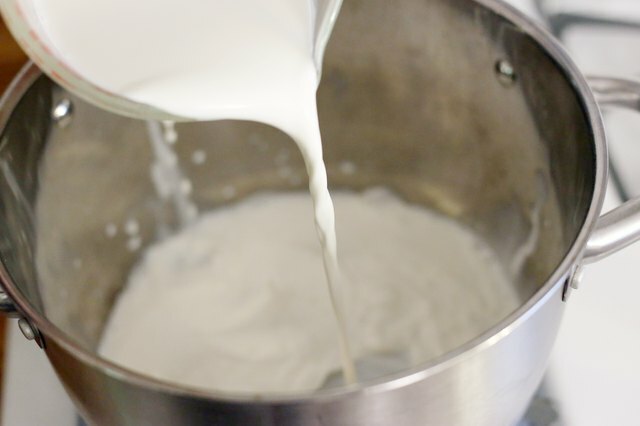 Remove the cover of the pot and pour the egg yolks in slowly into the milk mixture. Pour the egg yolk mixture into the pot of milk. Heat the new egg and milk mixture in the pot on a medium heat. 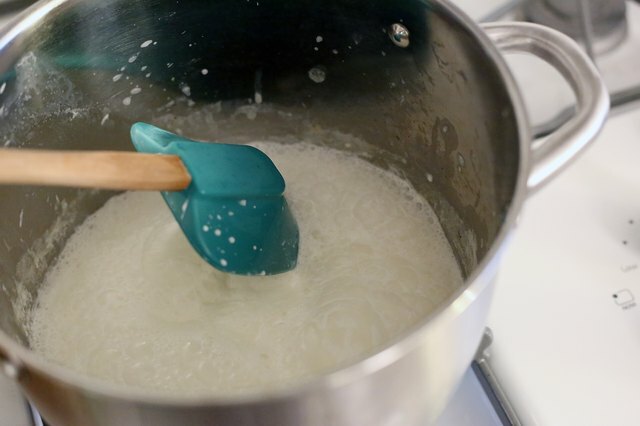 The heat should not be boiling and the mixture should be stirred constantly with a wooden or plastic spoon, until it becomes thick, similar to the consistency of gravy. Once the mixture is thick, turn off the heat and pour in the half-and-half and vanilla. 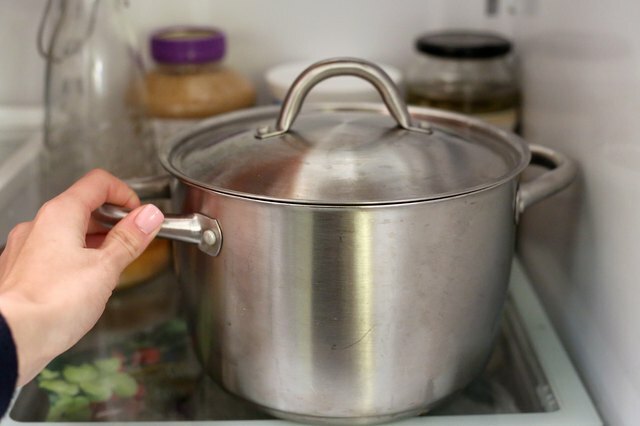 Cover the pot and place it in the refrigerator for at least 8 to 24 hours to chill. Generally, the more cold the ice cream is the better the ice cream will be. Take the ice cream maker out of the freezer and turn it on. 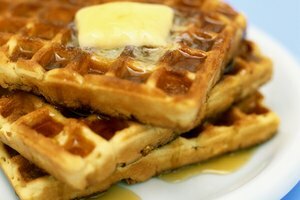 Scoop out the batter and pour it in the machine for 15 to 20 minutes or until it thickens. The machine will also indicate that it is done freezing by making a strained motor sound. When the ice cream is finished it should have a soft and creamy texture. For those who want a harder ice cream, place the contents in an airtight container in the freezer for an additional two hours. 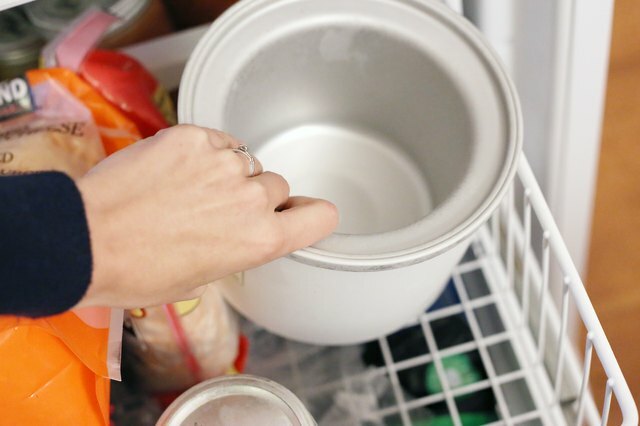 To preserve your ice cream use a shallow, flat container, which allows for an even consistency during the freezing process. 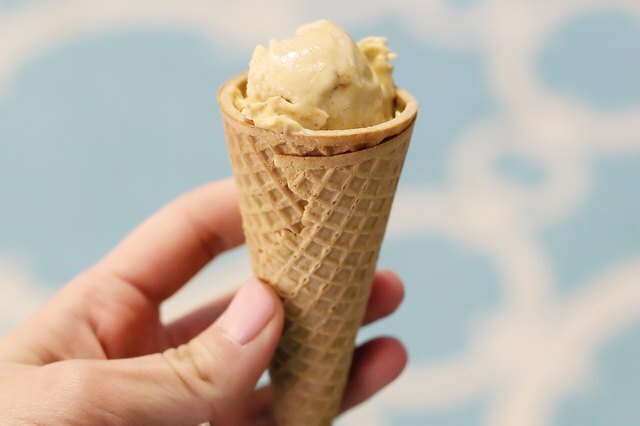 Homemade ice cream tends to lose its consistency and flavor after a week, so it should be eaten within this time. Ice crystals are also prone to natural ingredients found in homemade ice cream. To prevent this, cover the top layer with plastic wrap or wax paper before the lid is placed on the container. Additionally, this recipe is a healthy alternative to ice cream since it uses the sugar-substitute Splenda. Those interested in using sugar and whole milk or reduced-fat milk can substitute those ingredients for the ones listed above. Additionally, egg yolks can be substituted for eggs, fat-free half-and-half for regular half-and-half.